FM Flashback is heard on 90.5 HD2 in the Lincroft area, and can be heard online anywhere else you have an internet connection. We are a sister to 90.5 The Night (WBJB-FM) and broadcast from Brookdale Community College in Lincroft, New Jersey. We took the formula we use to make 90.5 The Night dynamic, diverse, and eclectic and we applied it to Classic Rock Radio. 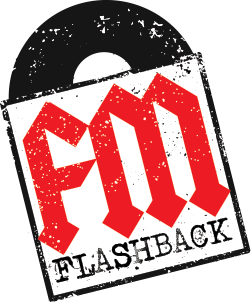 This is FM Flashback, how classic rock should sound.